Zero deposit available. Long let. 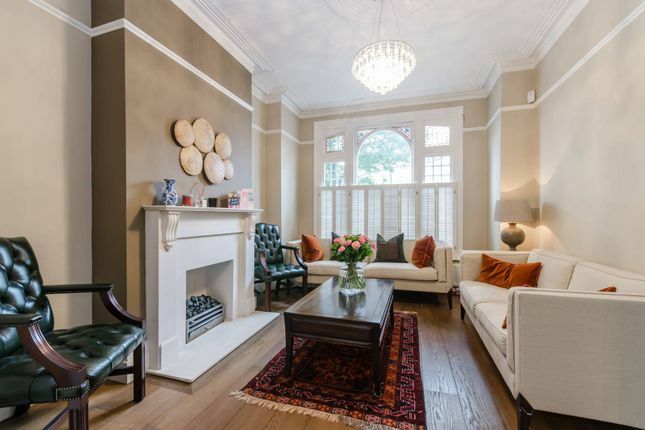 This outstanding four bedroom house is beautifully presented throughout and offers well proportioned accommodation over four floors of a period terrace. Foskett Road is located moments from the Many shops and boutiques of New King's Road and the green spaces of Hurlingham Park. 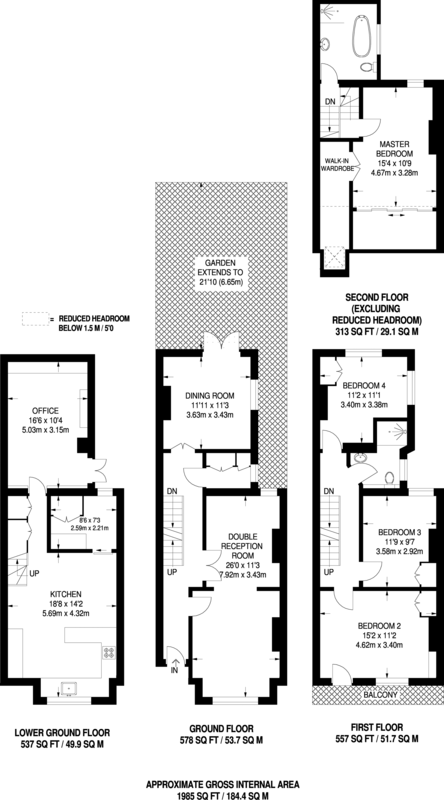 Property descriptions and related information displayed on this page, with the exclusion of Running Costs data, are marketing materials provided by Foxtons - Fulham Bishops Park, and do not constitute property particulars. Please contact Foxtons - Fulham Bishops Park for full details and further information. The Running Costs data displayed on this page are provided by PrimeLocation to give an indication of potential running costs based on various data sources. PrimeLocation does not warrant or accept any responsibility for the accuracy or completeness of the property descriptions, related information or Running Costs data provided here.